This photo was taken for a couple living in Castle Hill close to Cherrybrook, Baulkham Hills, Dural and Glenhaven. What I like about this image is the natural portray of this moment in time. 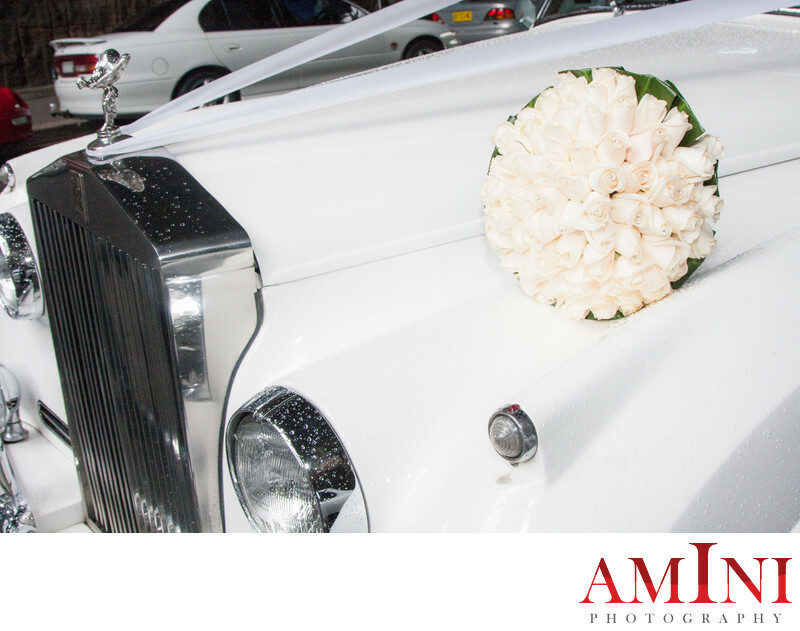 I remember it was a rainy day as you can see the rain drops on the car and bridal bouquets. My portrait photography studio is located at Castle Hill in vicinity of Castle Towers and very convenient to reach for the residents of Cherrybrook, Baulkham Hills, Dural and Glenhaven. We cater for wedding photography and family portrait photography.